Drug trafficking charges are among the most severe drug charges one may face. If you are convicted of drug trafficking in West Palm Beach, you could face a multitude of repercussions. In Florida, all drug trafficking charges are felony offenses accompanied by severe penalties, including mandatory minimum sentences in jail. Tough drug laws mean the state does not require proof that you have been involved in a drug ring, nor do you have to be a drug dealer to face trafficking charges. In fact, you could be charged with trafficking controlled substances even if you have never sold a drug. Trafficking charges focus on the sale and/ or possession of controlled substances when the weight carried exceeds statutory limitations. Limits differ by substance. Each drug carries a unique set of penalties that is determined by how much of it was discovered. The only constant is that regardless of the type of substance, you will face a mandatory minimum prison sentence and steep fines if you are convicted. If your property is tied to your trafficking charge, you could also face asset forfeiture. Do not face drug charges without tough legal representation. These are the minimum amounts required to face felony trafficking charges. If you are caught with amounts that exceed these, your penalties can be drastically increased. Mandatory minimum jail sentences and fines vary by the quantities of the drugs possessed. These are the possible sentences for the most popular drugs in Palm Beach County. It is common for law enforcement officers to try to get you to provide “substantial assistance” by naming others involved in the drug trade. Providing assistance to law enforcement may provide an opportunity for the defendant to avoid mandatory minimum sentences. State prosecutors are authorized to ask the court to lower or suspend a sentence for anyone convicted of drug trafficking in times when substantial assistance is provided. This can include the identification, arrest, or conviction of another engaged in drug trafficking or other serious crimes. A competent criminal defense attorney should have ample experience fighting mandatory minimum drug penalties. Talk with your drug trafficking defense attorney before or after agreeing to give substantial assistance. This is common in cases where law enforcement officers exceeded their scope of authority. An example could be a situation in which an officer conducted a search without a warrant. 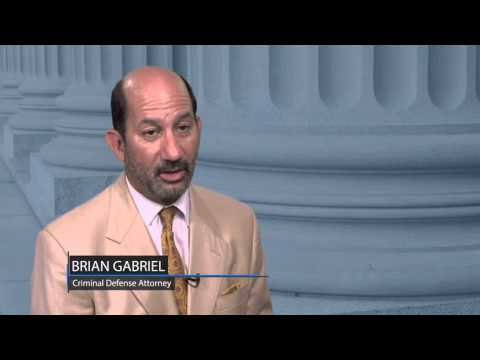 Your criminal defense attorney may be able to file a motion to suppress the evidence rendered. Some drug prosecutions are the result of special police operations in which crimes are encouraged by law enforcement officers or the confidential informants working for them. These set-ups sometimes target innocent people when police abuse their authority by coercing them to commit crimes they would otherwise be unlikely to commit. In these cases, it may be possible to show that the officer or informant made threats or persistent enticements which caused the defendant to commit a criminal offense. 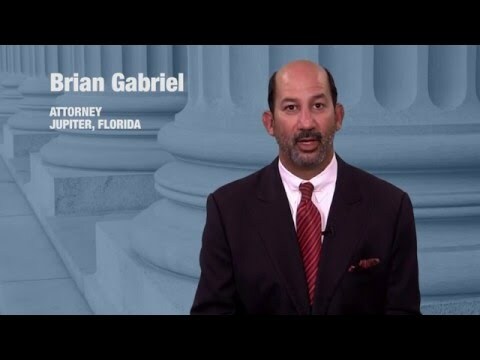 With over 25 years of defending individuals with felony charges against them, attorney Brian Gabriel represents those who are charged with federal drug trafficking in Palm Beach County, including those who are accused of smuggling drugs via interstate highways, cargo freight, private boats, and small planes. 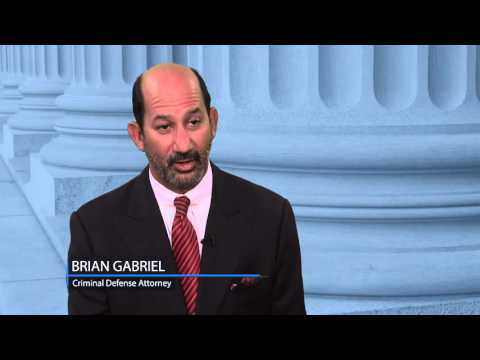 At The Law Office of Gabriel & Gabriel, you can expect a comprehensive defense strategy and personalized attention. Schedule a free legal consultation by calling 561-622-5575 or contacting us online.